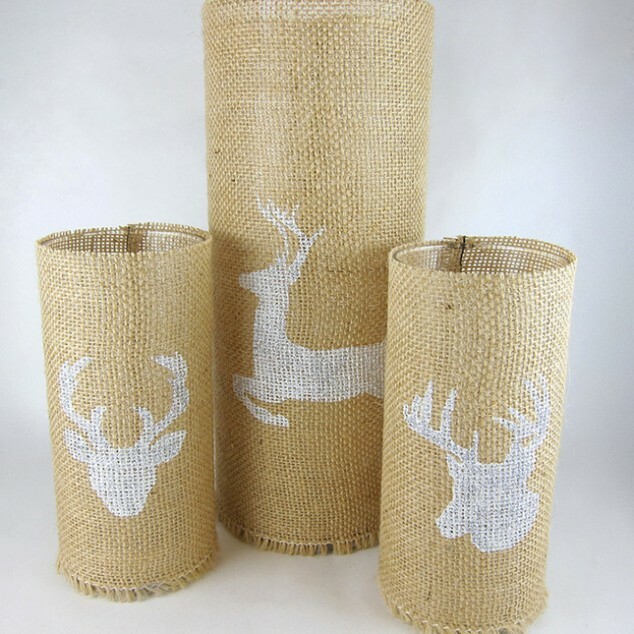 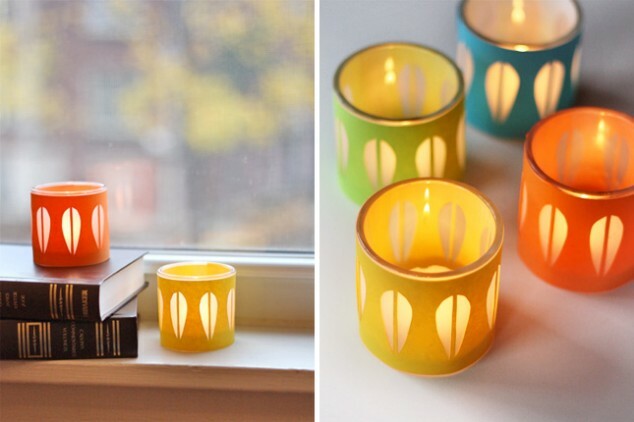 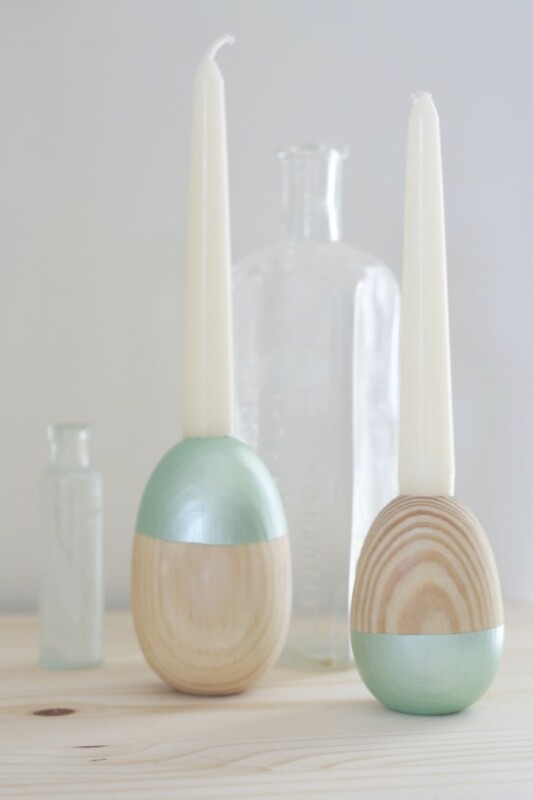 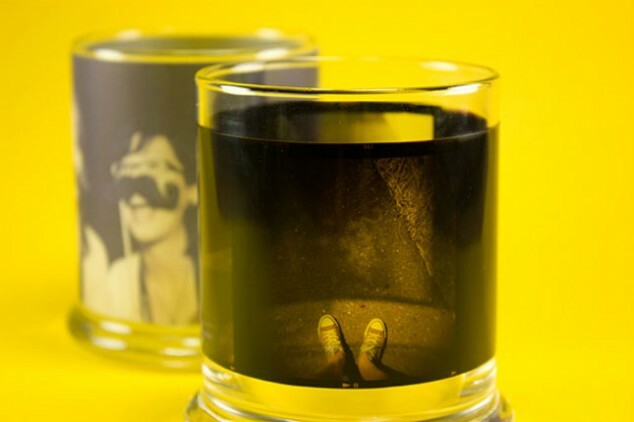 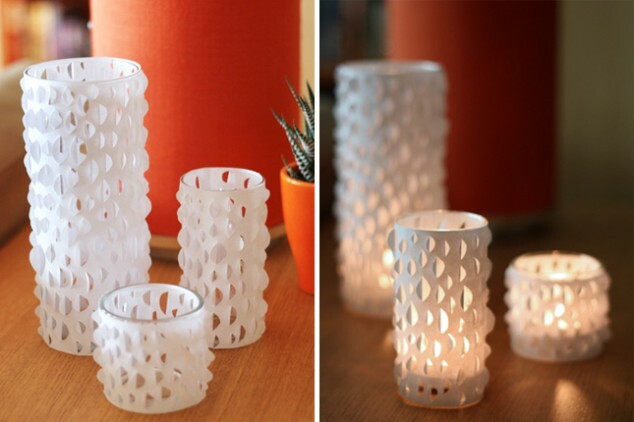 Candle holders can be found as an interesting part of your home decor. 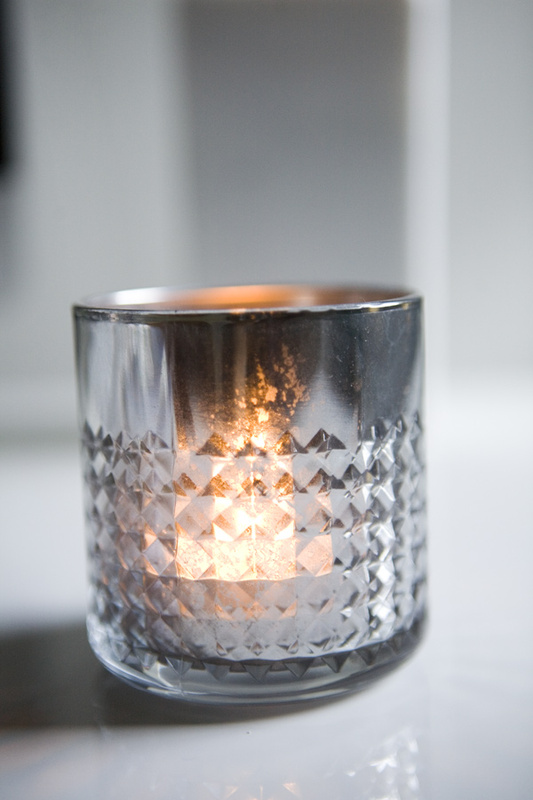 Filling your home with light is really important, and what can be better or more romantic than enjoying in a warm atmosphere filled with candles. 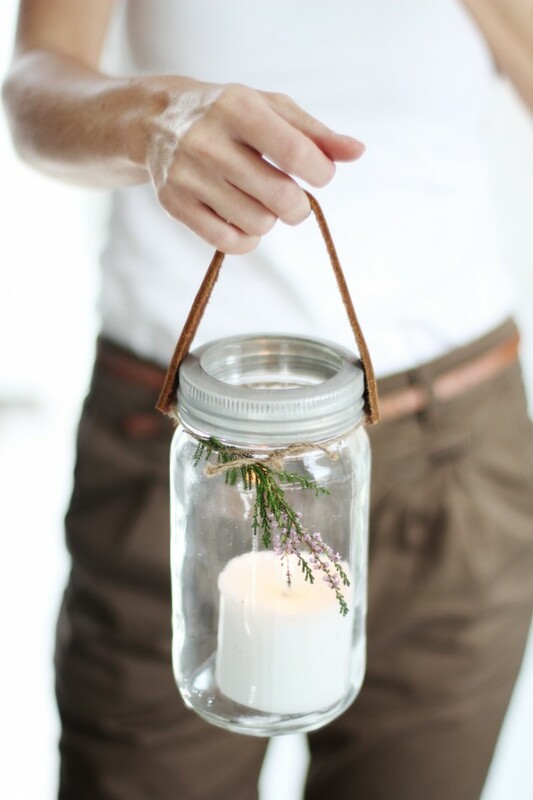 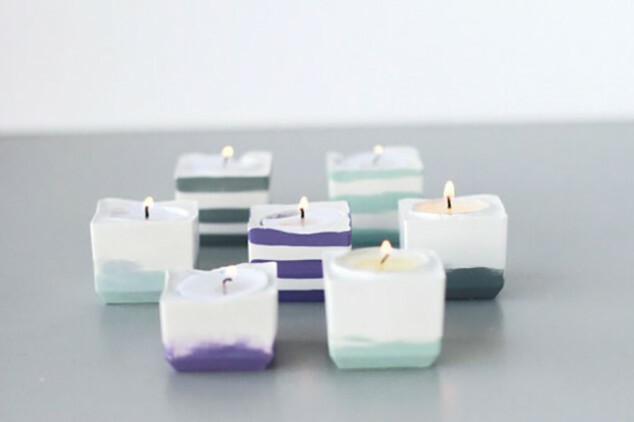 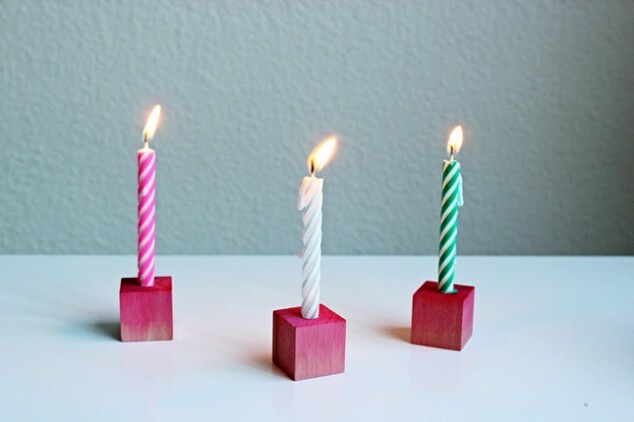 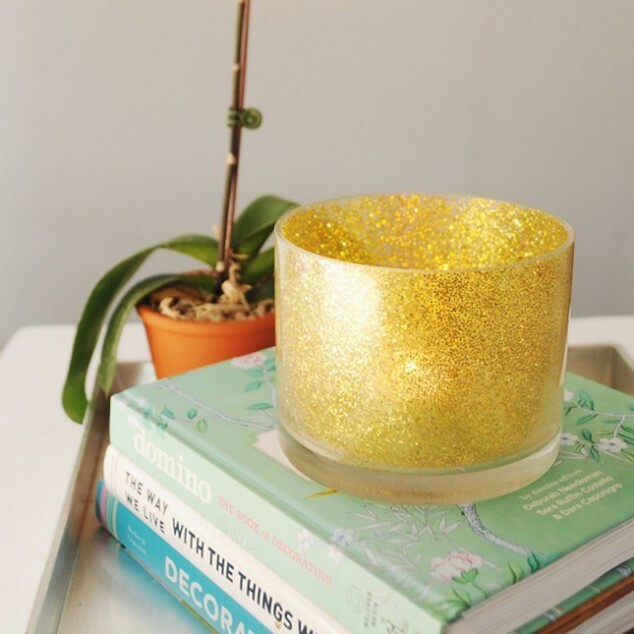 Below you can find several creative DIY Candle Holder Ideas that can inspire you to make a unique candle holder for your home. 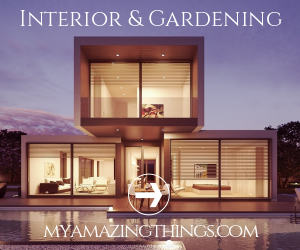 Follow the links under the pictures to get to the full tutorials. 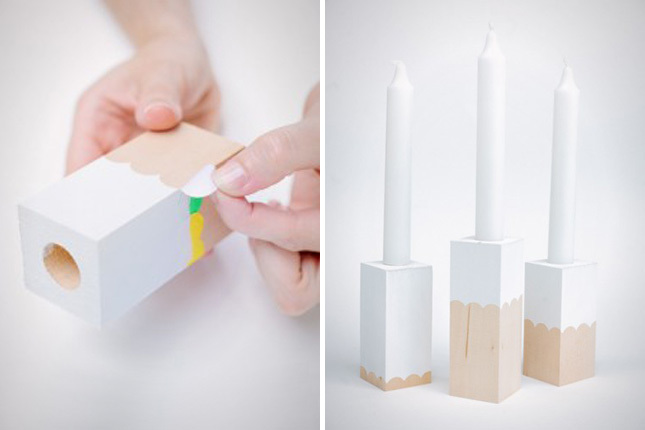 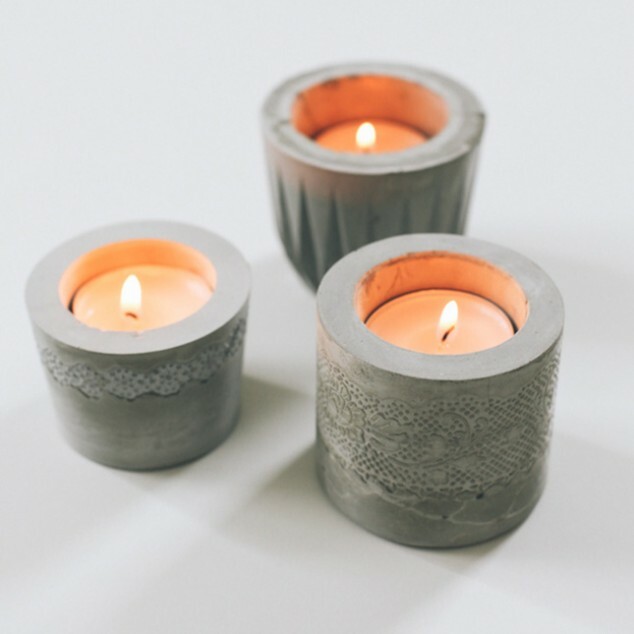 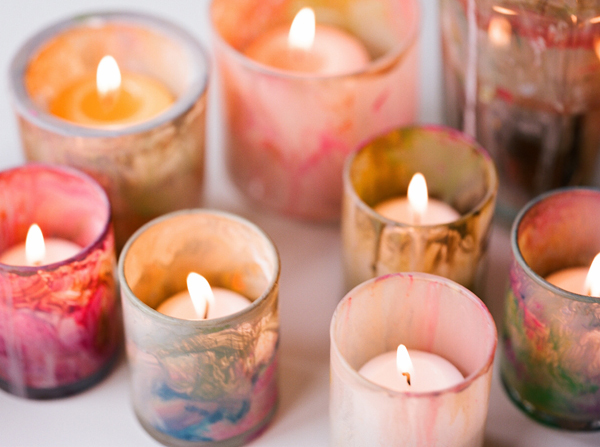 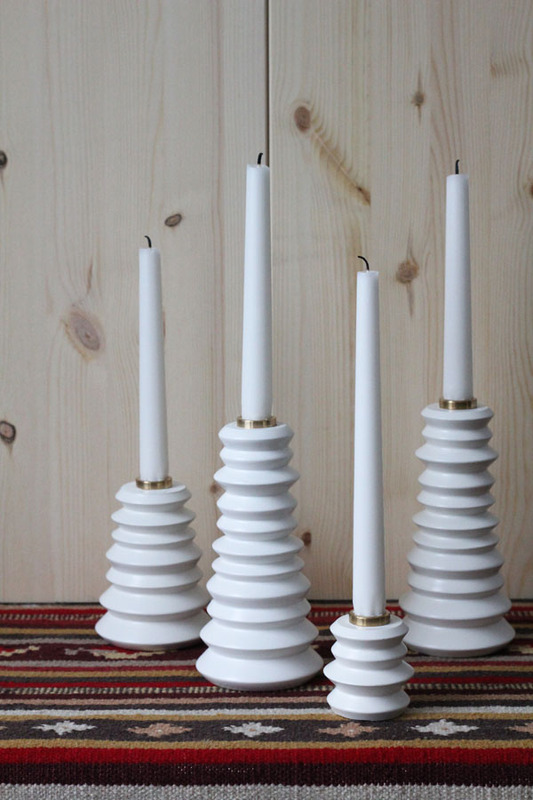 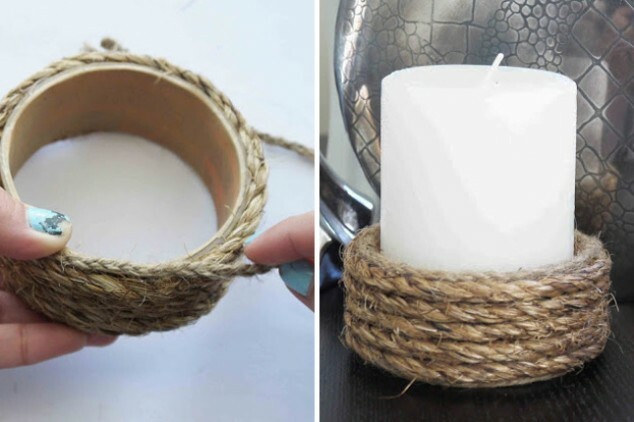 Get the materials needed and enjoy in making a unique candle holder for your home.